SINGAPORE (June 23): HNA Commercial REIT is expected to have an estimated issue size of S$775 million in its upcoming initial public offering, according to reports on Friday. The commercial real estate investment trust is likely to be the biggest IPO this year, back by assets from Australia, the UK and Singapore valued at S$1.5 billion. Based on documents seen by The Edge Singapore, the IPO portfolio will comprise five properties, with 46% of the portfolio in Australia, 27% in the UK, and 26% in Singapore. According to reports, the Shenzhen-listed HNA Investment Group is looking to become the biggest shareholder in the REIT, with plans to hold a stake of at least 35%. The group will also own a 75% stake in the REIT manager, HNA-A EP REIT Management, which was formed in partnership with Singapore-based property fund management firm AEP Investment Management. 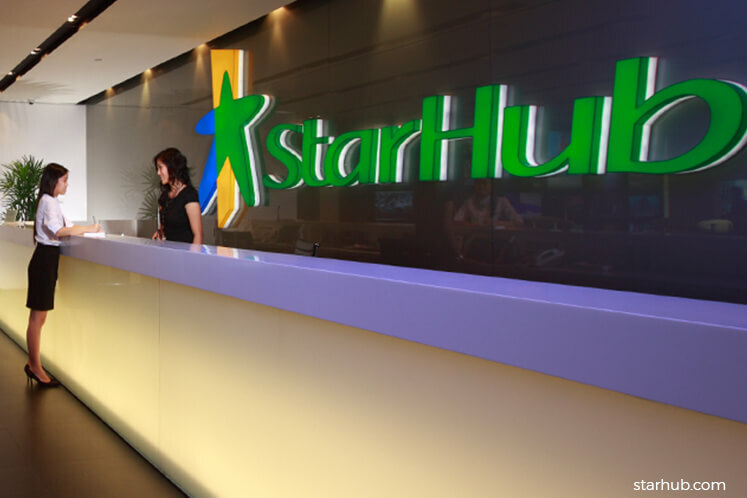 Two of properties — StarHub Green in Ubi with an occupancy of 94.7%; and 41 George Street in Brisbane which is 99.8% occupied — are from Basil Property Trust, which is managed by AEP. A third property, Trident Place Business Park, Hatfield, which is 100%-occupied, is from AEP’s UK Separate Account Fund. The two remaining properties are office buildings in Sydney and Adelaide.